In the interests of balance (see previous post) I have to embed this video of Eddie Holman. Bit of vocal showboating at the end, though he's entitled. But I have to warn you I'm going on a bit of a journey in this post. A pointless, unnecessary journey, so you may not want to stick around. And if I may proceed by an associative process ... 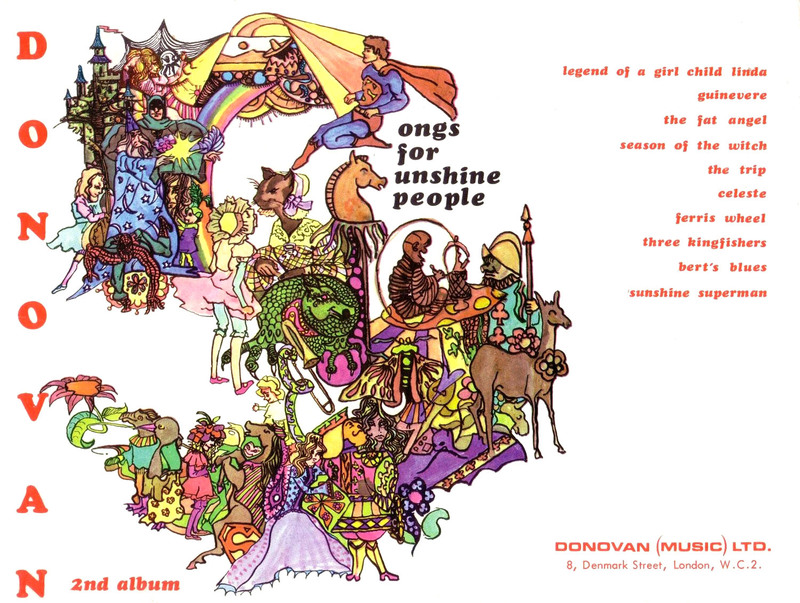 I bought a Donovan songbook on a well known auction website a while back, entitled Songs for Sunshine People, which had all the Sunshine Superman album music in it. No, stay with me on this one. Because I looked inside and found that there were mondegreens. Now that's not what you'd expect from the publishing company, is it? It wasn't someone sitting in his bedroom half listening to a CD or whatever. But no, lots of little mistakes. Not good at all. Now that Barabajagal mondegreen, as you will see when you eventually uncover it, had a kind of logic: it was an endorsement by Dr Leitch (he's been honoured by a university, y'know - watch the documentary) of an unlikely subject for him, but not beyond the bounds of possibility. The Sunshine Superman songbook lyrics for the title song had clearly been transcribed by someone not au fait with the lesser known DC comics superheroes. Maybe he was a Marvel buff, or whatever the doubtless alliterative term is for an enthusiast of the company which once housed the talent of Ditko. 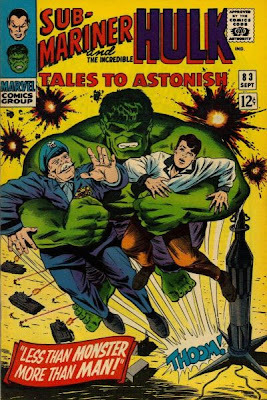 A member of the Merry Marvel March Hare Society, if I remember aright the distinct unrocky record my immediate elder brother brought into the house extolling the virtues of that comics giant. Now at first I thought that was just silly. 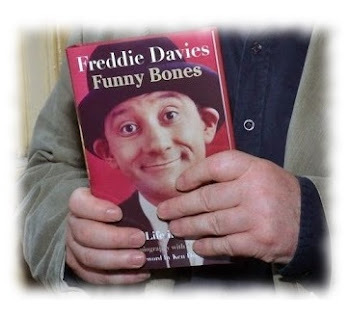 Doesn't he mean this chappie? And if you look closely at the bottom left of this detail, isn't he actually pictured on the songbook cover? I mean, come on. Unless that's meant to be, what, some kind of ecological Batman? But then I thought: ah. I get it. Though it's a pretty big boast, even for Mr Leitch. In fact - in the parallel universe where these lyrics are accurate transcriptions, I'd be surprised if there wasn't a bible belt burning of Donovan records on a scale to rival that of the Beatles' platters after the Maureen Cleave interview. Epic, in fact. 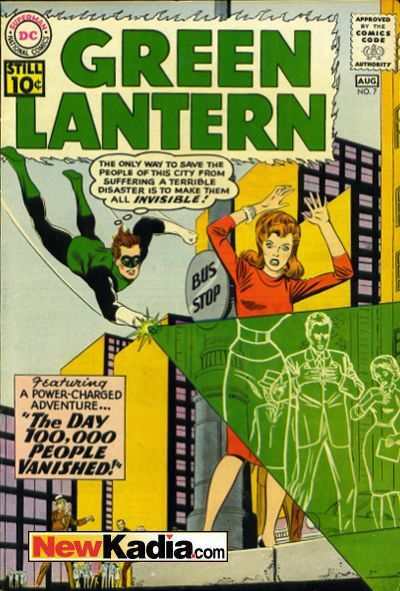 Because (to borrow my immediate elder brother's favoured weasel words) some would argue there is only one "superman of the lantern" ... as famously depicted by another Holman. And this was the other side of the record. You know, I'm not sure just how seriously the lyricist was taking this particular commission. Find the lyrics to both songs here.